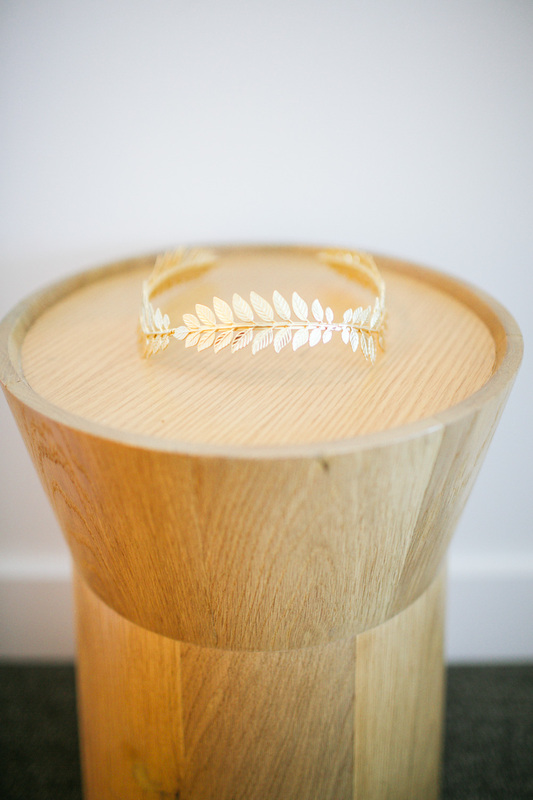 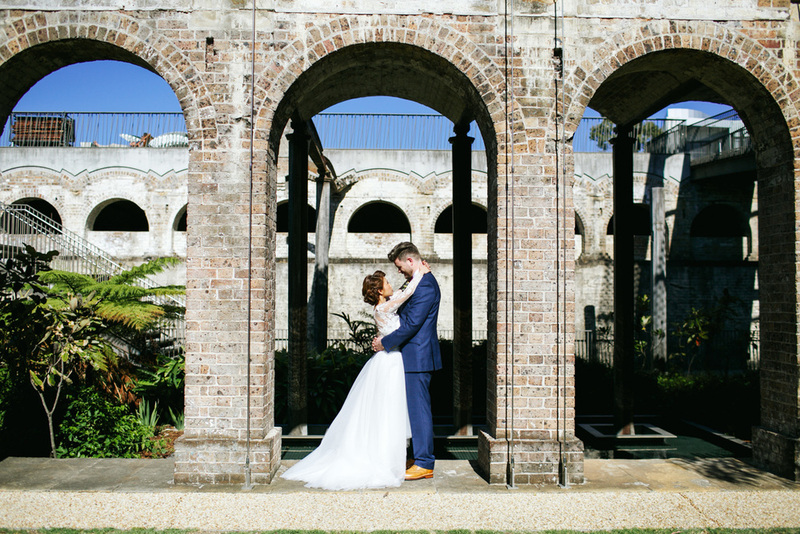 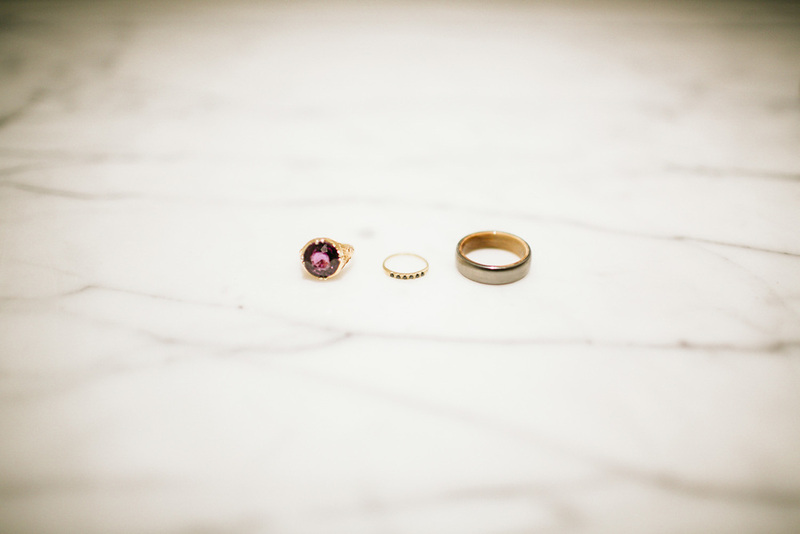 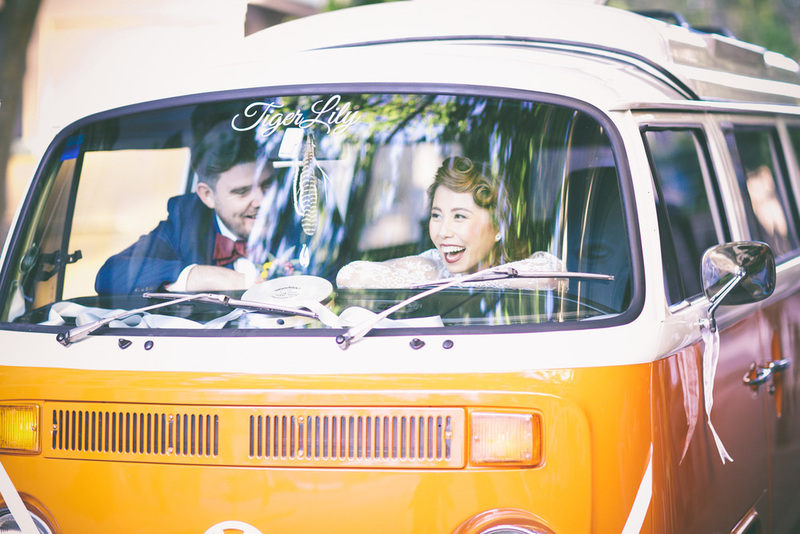 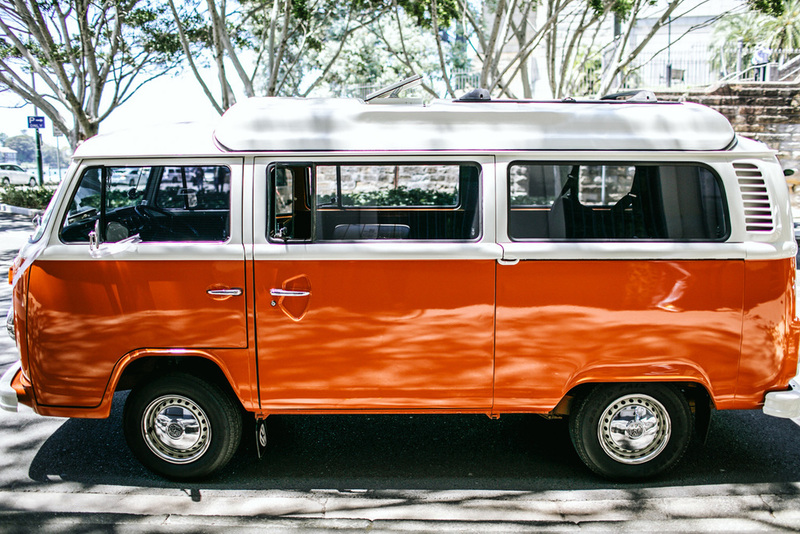 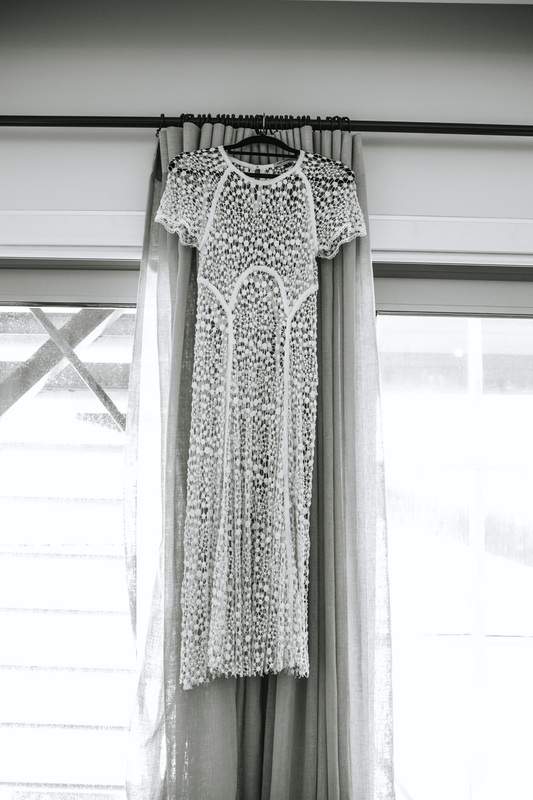 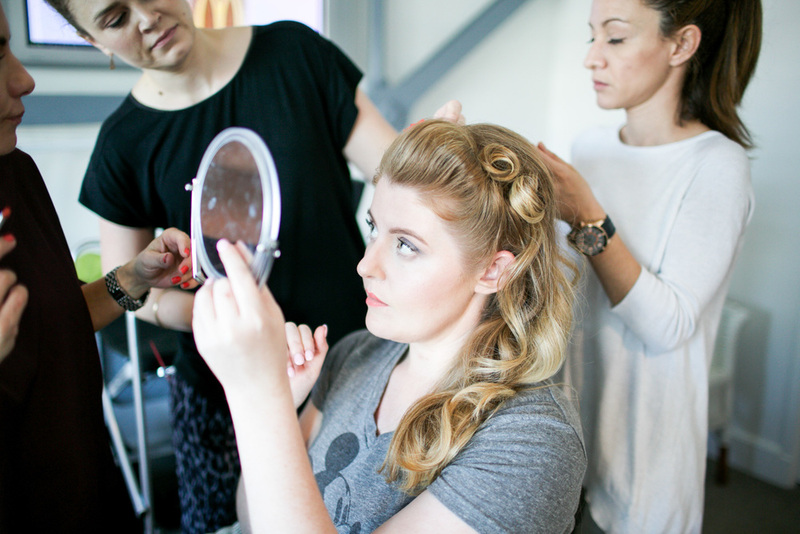 Judy and Pads wedding photography — Brisbane wedding photography and wedding styling. 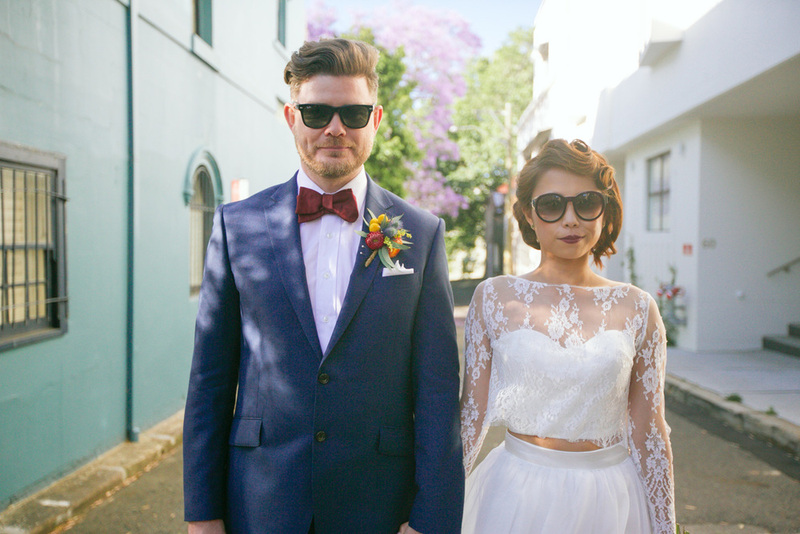 Judy and Pads are pretty darn awesome, in so many ways! 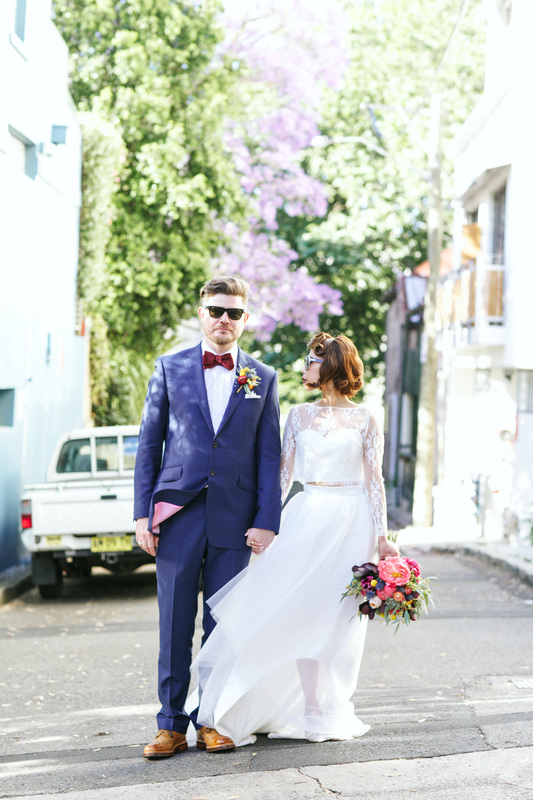 I adore them both. 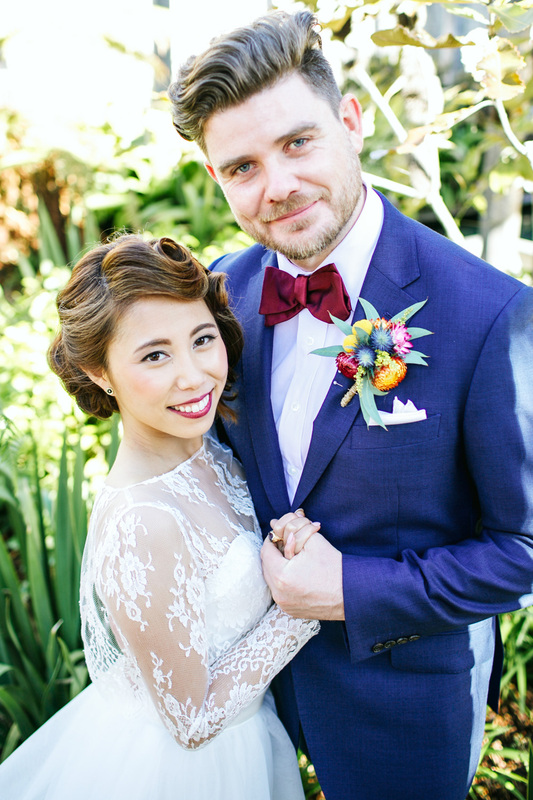 Judy made the most gorgeous bride and Pads the most dapper groom! 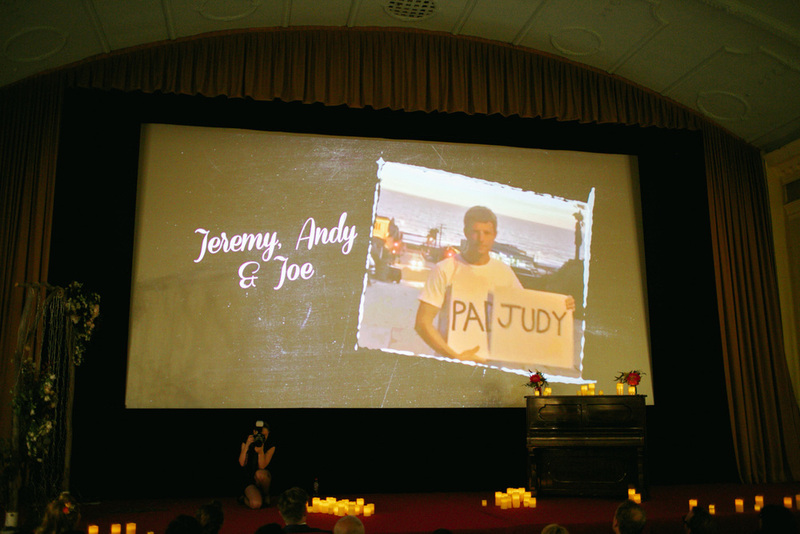 I nearly fell off my chair when she told me they're getting married in a old school cinema...so freakin cool!! 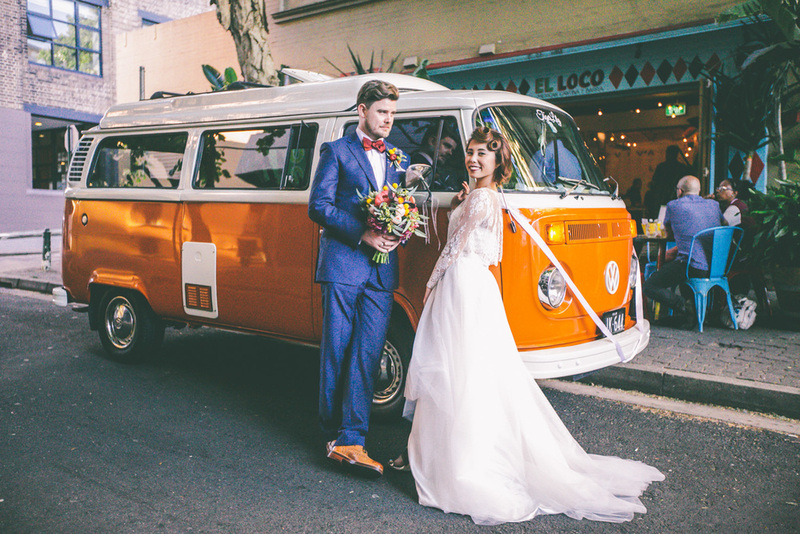 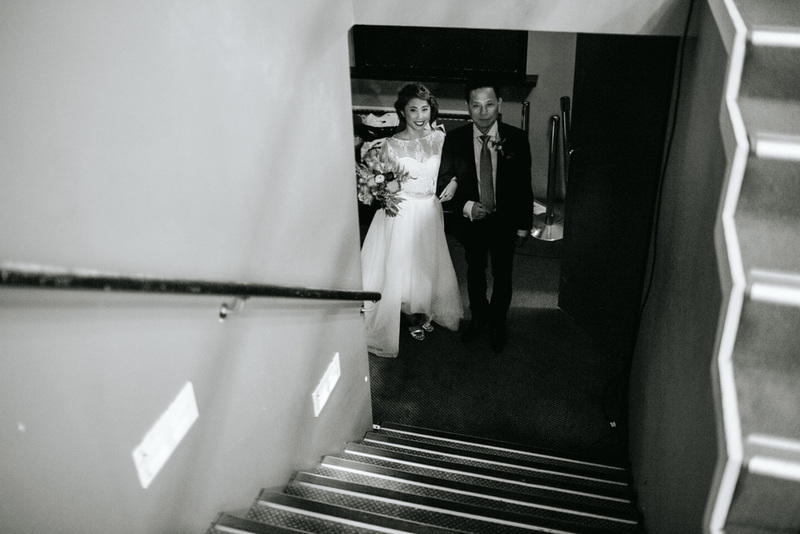 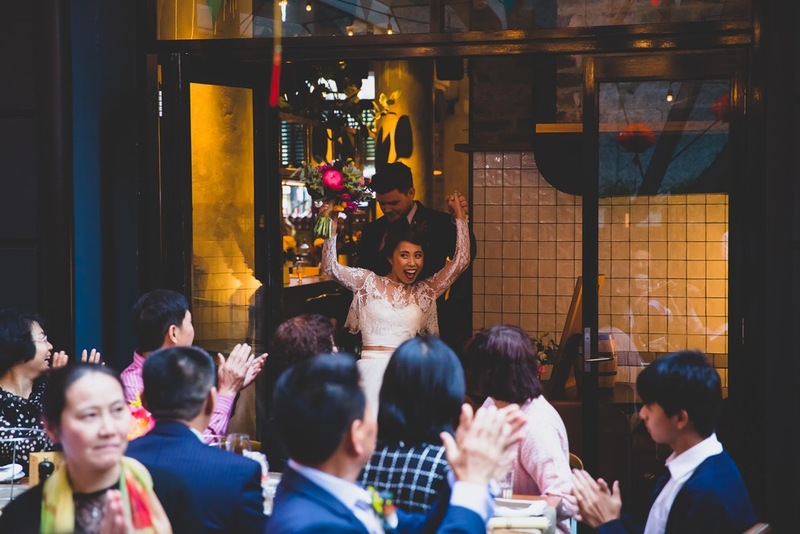 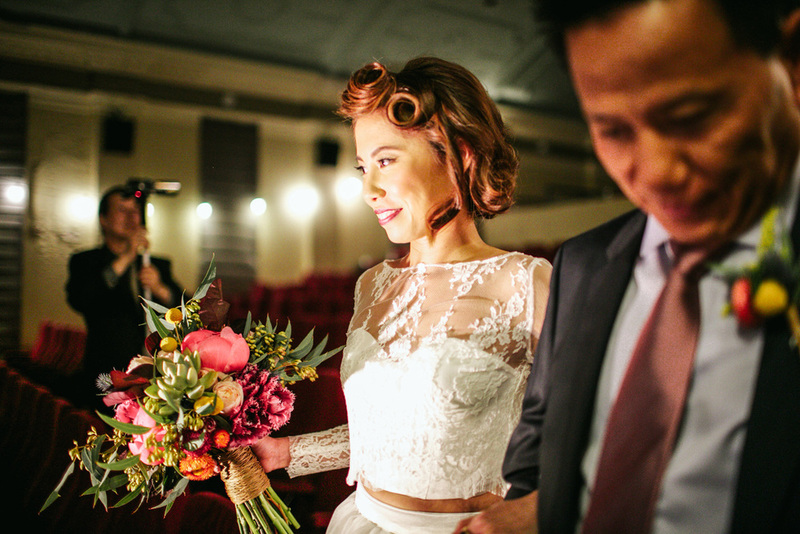 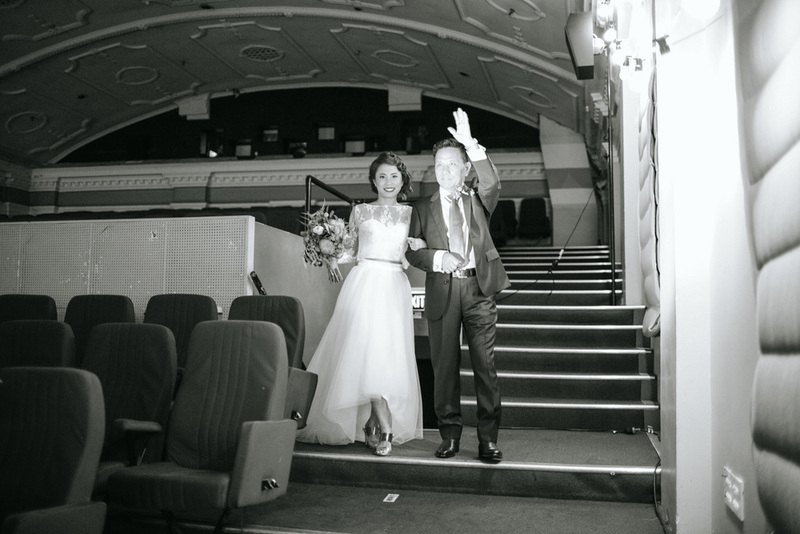 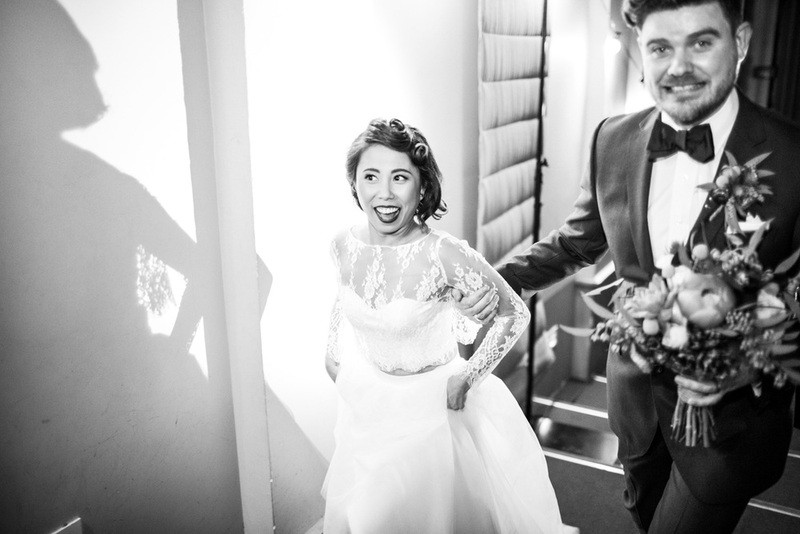 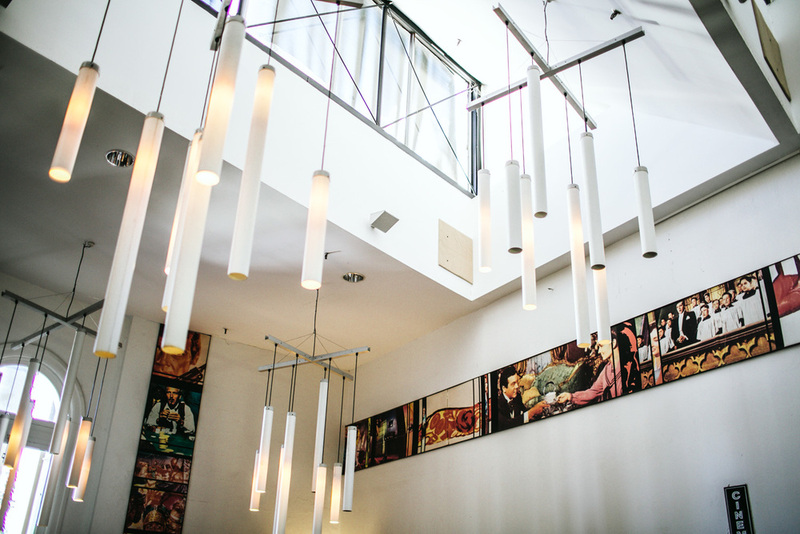 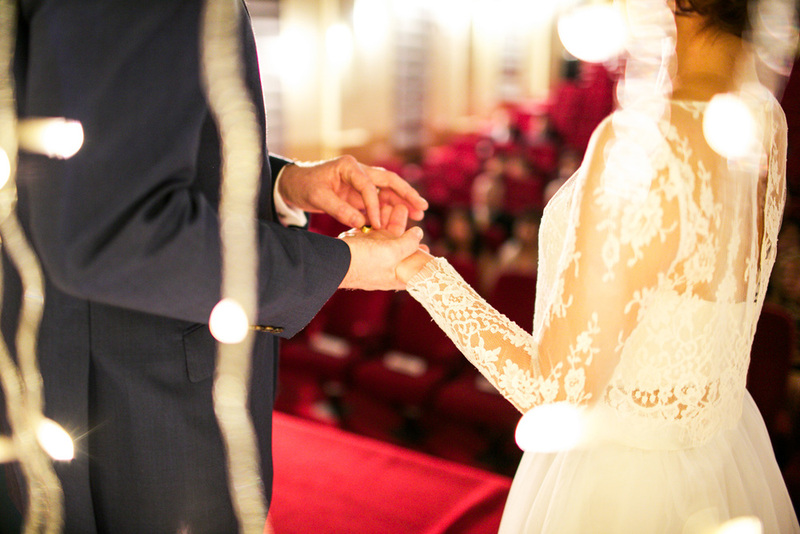 They were married at the Chauvel Cinema and had their reception at The Morrison. 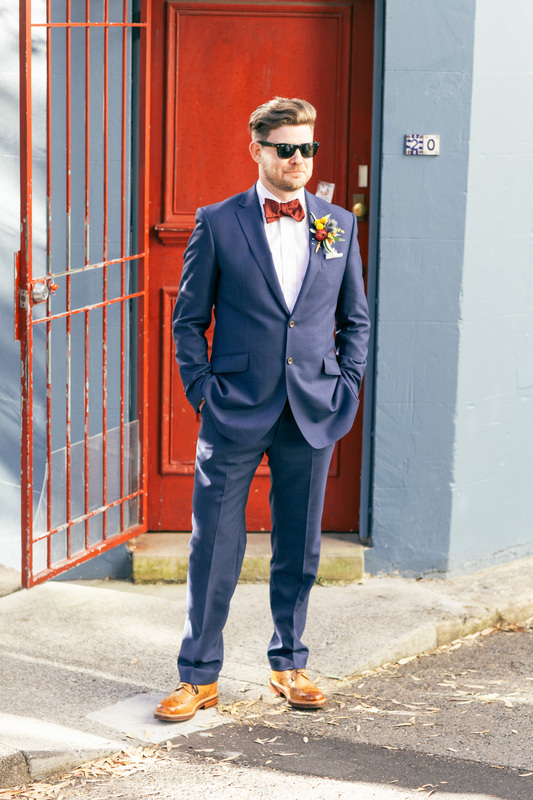 After the ceremony we headed to some pretty awesome spots around Sydney for their portrait session, including El Loco and the Paddington Reservoir. 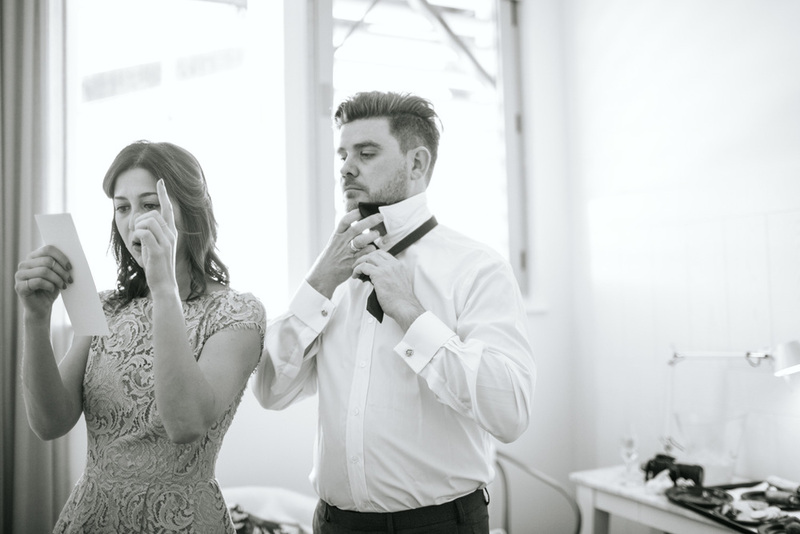 Love these guys and hope they have the most love filled, happy future together!